South Africa's high-speed rail network is seeking 4 billion rand ($290 million) to increase its number of trains by 50 percent ahead of a potential expansion to other parts of Johannesburg and Pretoria. The Development Bank of Southern Africa Ltd. is leading the fundraising, a spokeswoman said in an emailed response to questions on Wednesday. Canada's Bombardier Inc., CRRC Corp. of China and local firm Egoli Rail are among the bidders to supply the trains, she said. 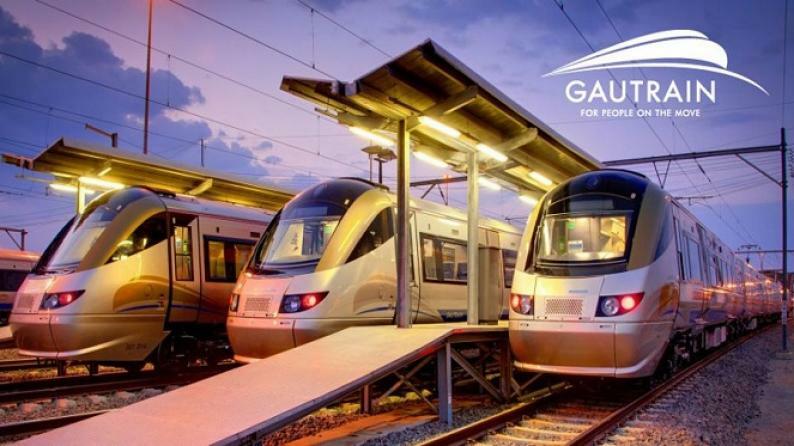 The government-owned Gautrain is also planning to build a second depot. The Gautrain currently has 96 coaches and is run by the Bombela Concession Company, which won a maintenance and operation contract in 2006. It's shareholders include Murray & Roberts Holdings Ltd., a Johannesburg-listed engineering and construction company.